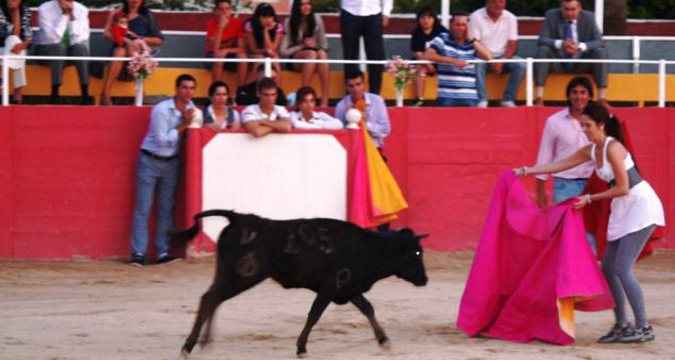 A capea is essentially a "baby bullfight" and non lethal (done in the maximum respect possible for the young bull). 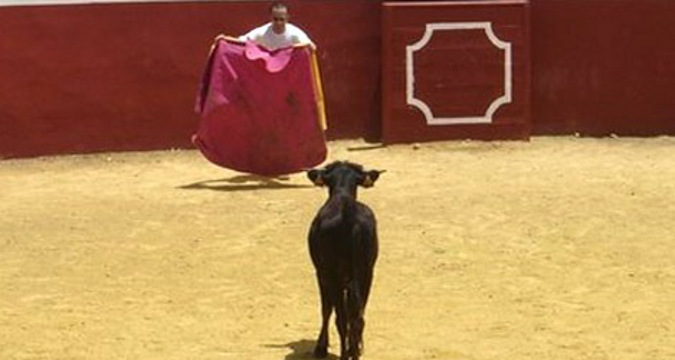 We take you to a private Finca, with its own Plaza de Torros, situated on the Costa del Sol, where the young bulls (known as vaquillas) are trained. You will get to show off your prowess and skill in front of your mates and err a charging young bull! But don't worry too much, its not fully grown -Yet! Afterwards enjoy a sumptious 3 course meal, washed down with fine Spanish wines! 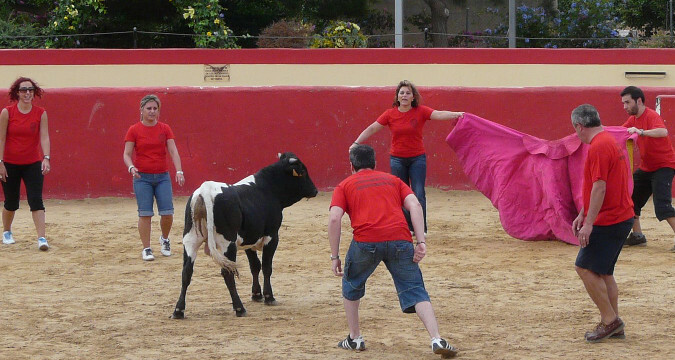 Capeas are great fun, and make a good team building activity for anyone willing to experience what a bull fighting is, without any injury for the bull.